We’ve all seen those TV shows that show a situation that’s not quite right and see what happens when someone witnesses the event…shows like 20/20 that show the boyfriend yelling at a girlfriend, a parent yelling at a child, or the one with the homeless person that appears to be seriously injured. I walked into one of those situations on my flight this week. What do you do when you see an elderly person first on the plane escorted down the aisle in a wheelchair only to see them placed in the emergency exit row? I was first in line for seating area 1 on United on my flight to San Francisco and was somewhat perturbed when I saw a couple walk past me to the front of the line. I “cut them some slack” when their mother (I can only surmise) was wheeled up to the front of the line with them. I tend to roll with it when traveling because life is too short and you’re bound to deal with all types of mishaps when living the life on the road. Anyway…the flight attendants are going through their pre-flight safety instructions and ask for the FAA verbal response that you’re “ready, willing, and able” to assist in the unlikely event of an emergency. I was sitting in the adjacent row behind the woman in the wheelchair who had been placed in the exit row ahead of me. I admit that it mildly registered with me at the time, because I was too busy with my paper and Sudoku to fully take notice or do something about it. 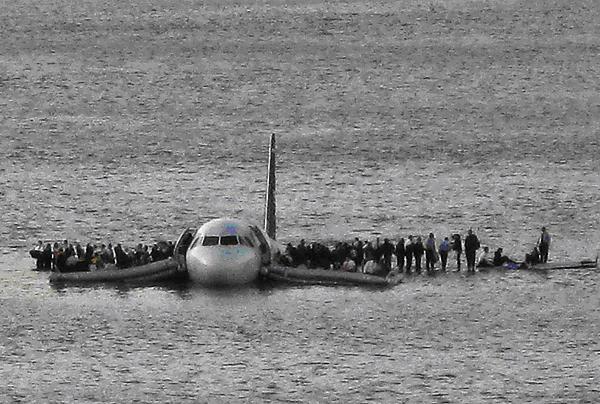 As the flight wore on, I began to wonder….hmmm, this flight goes down, will that 90 pound grandmother who was wheeled on be able to handle the 40-50 pound door in the midst of the panic surrounding a real emergency (like the plane that landed on the Hudson River last year)—will she bolt out of her chair, un-harness the emergency exit door and shuttle people to the inflatable ramp…I thought…not very likely. My keen one hour delayed reaction prompted me to head to the galley and pose the question to the flight attendants…”are you ready, willing and able if you boarded the plane on a wheelchair?” I entered the conversation with the caveat that it’s not really my business and I don’t want to get Grandma in trouble, but felt something should be said. I was duly impressed with the United Airlines flight attendant response—they were very professional, cordial and pleasant in hearing about the situation and promptly took care of the situation by placing her in a non exit row. The FAA has some funky rules…why can’t I wear my Bose headset during takeoff if it’s merely in noise reduction mode…I’ve been told that’s because you need to be able to hear the pilot in the event of an important safety message…hmmm, does that mean we won’t allow the deaf or hard of hearing to enjoy air flight? 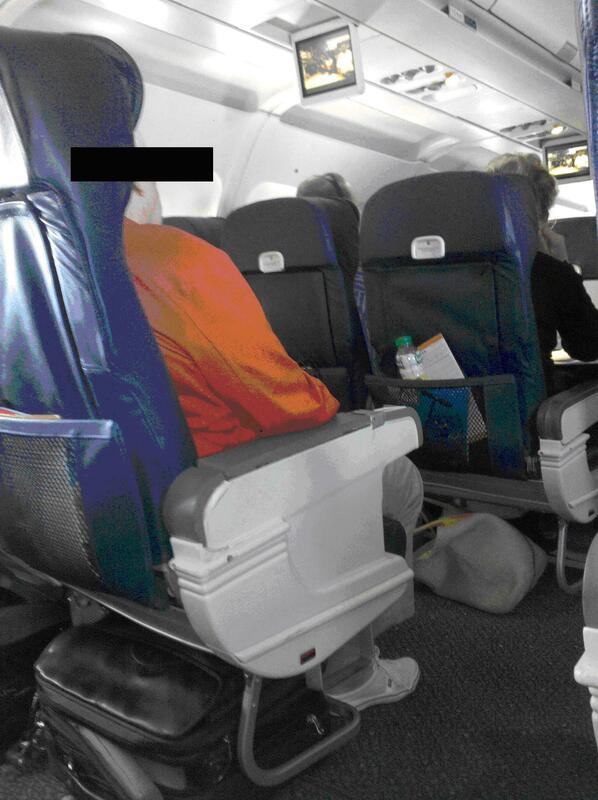 Ask Kevin Smith and Southwest airlines about the “oversized” person who occupies more than one seat about airline and FAA rules. Having said that, I have newfound respect for the exit row “ready willing and able” rule. I’ll help granny off the plane, but I don’t want her clogging the only exit to safety.